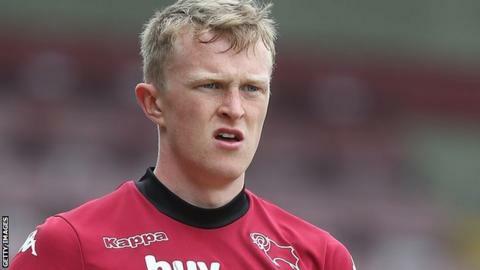 York City have signed Burnley full-back Luke Hendrie on a one-month loan deal. The 21-year-old had a loan spell with the Minstermen's League Two rivals Hartlepool United earlier in the season, making three appearances. He joined Burnley in the summer after leaving Derby County but is yet to make his debut for the Clarets. Hendrie could make his debut for York, who sit bottom of the Football League, in the home game against Newport on Saturday, 16 January.